A larger capacity alternative where road weight limitations allow for higher gross vehicle weights. Eurotainer offers a range of swap bodies from 30000 to 37000 liters.Inventories are kept at major hubs in Europe and China. 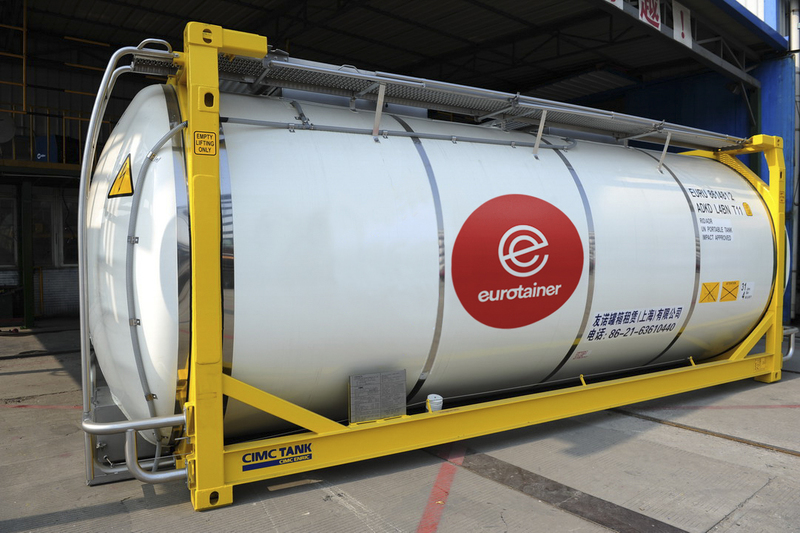 Eurotainer’s swap bodies utilize the latest developments in tank container engineering and construction to maximize capacity, reduce tare weight to deliver optimal shipment quantities, increase storage capacity and lower overall supply chain costs for our clients. Contact our European and Chinese offices for more information.